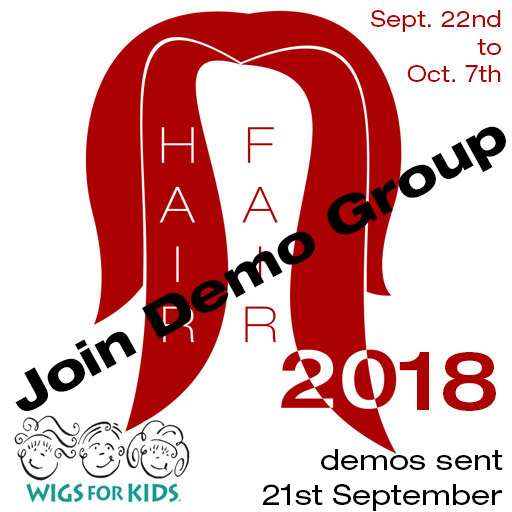 Hello my friends, tomorrow open the Hair Fair 2018 and I hope you all join the Demo group. Today will send out the Demo hairs. 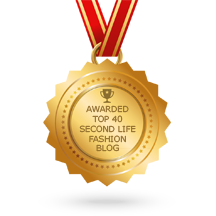 Here again the link – Join the group in world – secondlife:///app/group/2e30d166-f3e5-e2de-ff72-b3da2d06ded2/about – copy and paste into local chat to join. Please take a look at my picture, I use wonderful new stuff, I hope you like?